The Holiday of Lights - Celebrating the miracle of a little oil that lasted eight days, and continues to illuminate our lives to this day. What better way to celebrate the holiday of lights and the end of the quarter than with a night of festivity. 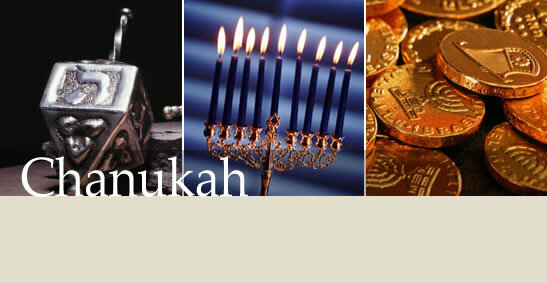 Join us for hot latkes, jelly doughnuts, refreshments, drinks and a grand ice menorah lighting.